The following working paper was written for the Bronfman Vision Forum’s Judaism as Civilizations: Belonging in an Age of Multiple Identities, a project of The Samuel Bronfman Foundation. My training is in analytic philosophy and when you have such training as I do you develop certain intellectual tics that have, as their basis, a phobia of saying anything vague, ambiguous, or (some might say) interesting. I’ve struggled hard to overcome my philosophical training, and I try to say at least one imprecise thing a day. Sometimes I even force myself to say something interesting. But I have to confess that when I’m assigned a topic like the one before me, contemporary Jewish secularism, I experience an acute outbreak of obscuriphobia (fear of obscurity) and have to restrain myself from collapsing into a neurotic bout of manically drawing one conceptual distinction after the next. But frankly I can’t proceed further without making a few preliminary distinctions. So let’s distinguish, first of all, between Jewish secularism and what I’m going to call “secular Jewishness”, although it’s usually referred to, more sonorously if also more paradoxically, as “secular Judaism” (or sometimes “cultural Judaism”). Jewish secularism is a matter of sociology, of garnering and expounding upon such statistics as the following: Research shows (according to Wikipedia’s entry on “Jewish Secularism”) that more than half of all Jews worldwide define themselves as secular. 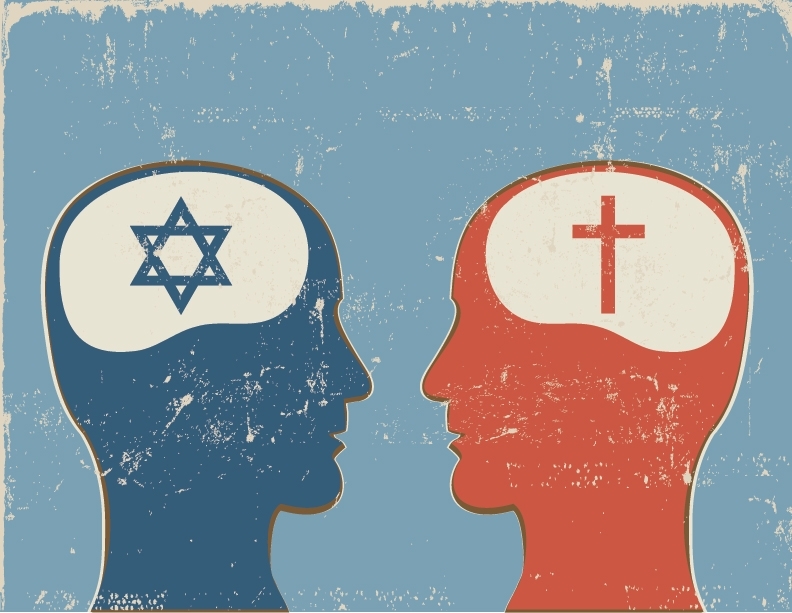 The American Jewish Identification Survey, published by the Graduate Center of the City University of New York in 2001, reported that 49% of American Jews describe themselves as secular or somewhat secular. One-half of American Jews are completely unaffiliated, belonging to no Jewish organization. Granted, these statistics in themselves say little without further elaboration. How, for example, is “secular” being used by half of worldwide Jews when they describe themselves as such? Univocally? I doubt it. But continuing on in the vein of extracting significance from the statistics: how have these statistics shifted over the years? How do they compare to the statistics for other ethnic groups, adjusting for socio-economic factors? How, most importantly, do they break down in terms of age groups? All of this, and far more, must be elaborated upon if significance can be drawn from the statistics, and that elaboration, too, lies in the purview of sociology. I’m not a sociologist and I’m not going to play at being one now. My analyses, therefore, aren’t addressed to Jewish secularism, but rather secular Jewishness. It’s a conjunctive embrace of both a secular worldview (which is, as we shall see in a moment, itself a conjunctive proposition, containing its own normative component) together with a commitment to the value of Jewishness–to be distinguished, at least in theory, from a commitment to Jewish values. 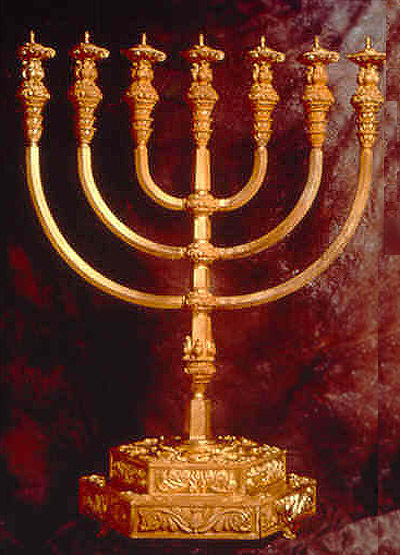 If (some) Jewish values are important, according to secular Jewishness, they are important as a means to an end, the end being the perpetuation of the Jewishness of large numbers of people who will not only continue to identify themselves as Jewish but believe that they are, in identifying themselves as Jewish, saying something of central importance about themselves. 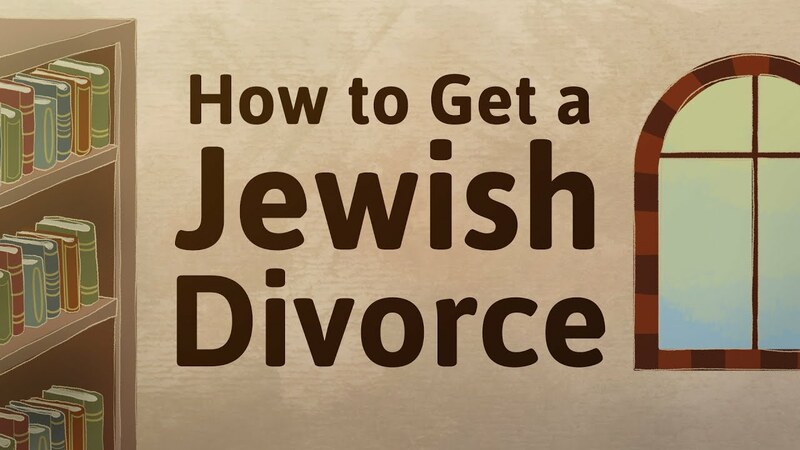 A future-oriented projectivity, concerned with generations yet-to-be-born, is built into the normative component of secular Judaism (which is why exogamy, or inter-marriage, is always of such concern). I’ll quote from the mission statement of the Center for Cultural Judaism to demonstrate the normative element that separates the mere sociology of Jewish secularism from secular Jewishness. This statement of position is normative. It regards the sociological facts, and then asks what ought to be done in the face of them, given the importance of “the future of Judaism.” That the generations to come ought to include people who “have a passion for their Jewish identity,” is the moral imperative underlying the mission. The imperative to engage with a community of disaffected Jews (even designating this group a “community” is surreptitiously normative) and motivate them to celebrate their Jewish identity follows from the claims that Jewish group identity is a value in and of itself and as such merits perpetuation. It is not a statement concerning the group with whom one happens to want to identify and associate, given one’s proclivities (fellow birders, say, or Balkan dancers), but concerning, rather, those with whom one ought to identify and associate. This normative component emerges in all statements of secular Jewishness. It is, after all, what lifts secular Jewishness out of mere sociology. The normative note here could not be more clarion. Hipster Jewishness is a “blessing” only if it perpetuates Jewish group identification. There’s even a subdued nostalgia for the good old days when “a common anti-Semitic enemy” kept Jews involuntarily aware of their Jewishness. Where does this normative element of secular Jewishness come from? Is it simply an unexamined premise that has been carried over from the actual religion of Judaism? 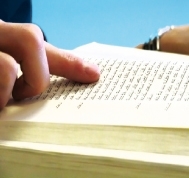 Judaism is a religion which is at least as jam packed with propositional content as any other religion, meaning that it makes claims about the world, which may or may not be true, this vulnerability to the difference between truth and falsity being precisely what one means when one speaks of propositional content. Judaism makes descriptive claims about the nature of the world, about what exists (for starters, God), and about the properties of various things that exist (for example, God’s attributes, some of which are, at least in kind, shared by human beings–for example His being slow to anger and of a great loving kindness), and also claims about the relations between various things that exist (for example, God’s unique relationship with the people to whom He gave the Torah). Judaism is also at least as rich as any other religion in its normative propositions. In fact, it is in the nature of religions in general, and most certainly of Judaism, that the neat distinction that philosophers make between descriptive and normative propositions is blurred. And so from Judaism’s assertion of the unique relationship holding between the one God and the people to whom He gave the Torah a great number of normative propositions flow that have, quite trivially, this logical consequence: that there is a difference that matters between Jews and non-Jews. An unrestricted universalism, one in which the groupings of people can gain no ethical traction, is at odds with normative Judaism. This, of course, isn’t to say that Judaism sees non-Jews as lying outside the sphere of moral considerations. Nothing can be further from the truth. But normative Judaism is not peoples-blind, and the normative narrative that is central to Judaism makes the perpetuation of the Jews qua Jews of singular cosmic import. But surely, secular Jewishness can’t be grounding its distinctive normativity, its insistence on the perpetuation of Jews qua Jews, on that flagrantly non-secular claim of normative Judaism. But on what then? Can it be grounded on the claims of secularism itself? This last question, of course, leads me to the question of what, precisely, secularism is, and here, too, I’m afraid that I’m going to have to resort to drawing some conceptual distinctions, since the term “secularism” contains enough ambiguity to unsettle a recovering analytic philosopher like me. Bearing in mind the warnings of the conference organizers, I’m going to keep my distinction-making as coarsely grained as possible, confining myself to distinguishing between three independent forms of secularism. All involve a rejection of appeals to the transcendent (another obscure term; “God” will do almost as well) but the rejection of the transcendent occurs in different spheres of human concern: the political, the metaphysical, and the normative. So first of all secularism in its political form. Theoretically, political secularism means a rejection of “political theology,” which makes use of appealing to notions of God and His alleged designs and purposes in trying to figure out the best ways for men and women to organize themselves into the best-functioning society. Political theology used to be par for the course throughout human society and it still holds sway in various parts of the world, almost all of them located in the Middle East. In more practical terms political secularism means the separation of church and state, legislating laws that keep religion out of that abstract “public space” that citizens inhabit. If it’s political secularism we’re talking about, then Jews, religious and irreligious alike, are likely to be enthusiastic supporters. But then the entire Western world has been in agreement for some time that it’s a good idea to keep appeals to the transcendent out of political theory. It can be argued that what we mean by the modern age is the rejection of political theology, a rejection we associate with the European Enlightenment, which had a profound influence on the founders of this country. Lilla argues that it was only because Christian theology is so fundamentally ambiguous–torn as it is between a picture of God as both present and absent from the temporal realm, an ambivalence powerfully represented by the paradoxes of the Trinity–that it led to a profusion of interpretations, which became institutionalized in sectarianism, leading to several centuries’ worth of theological-political upheaval so devastating that eventually, round about the seventeenth century, the conclusion of political secularism was drawn, wrenching religion and politics asunder, at least in the countries in which Christianity dominated. 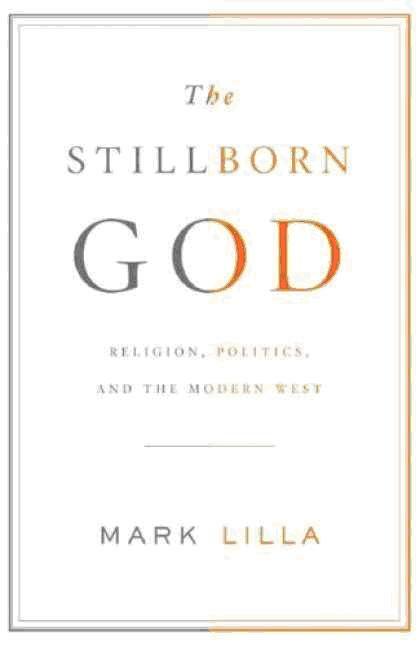 I happen to think that this is quite wrong and that a quite opposite conclusion can be drawn from history, namely that the West’s experimental testing and retesting of political theology, trying to see if there is any safe way of mixing politics and religion, has delivered an answer from which all may learn. Separating church and state works; mixing them tends toward disaster. But be that as it may, political secularism is today widely accepted, not only in the West, but in such non-Christian lands as Japan and India and Turkey (though the latter is having an interesting debate on the subject since the election of Prime Minister Erdogan) and has gained momentum in fact almost everywhere except the Islamic Middle East. And whether or not we Jews have the tangled confusions of Christian theology to thank for the initial Great Separation, thankful we do tend to be. If it’s political secularism we’re talking about then probably all Jews living outside of Israel are secularists, since nothing could be more in our collective self-interest. A religious group, most of whose history was characterized by statelessness, has reason to be well-disposed toward the separation of church and state and mosque and state, even if the original Jewish kingdom was something of an archetype for political theology. Religious Jews (living outside of Israel) have every bit as much, if not more, reason to be secularists in the political sense as do irreligious Jews. Not so with the next form of secularism, this one metaphysical, involving another sort of rejection of the transcendent, namely as existing. If a political secularist rejects appeals to transcendence in devising a workable state, a metaphysical secularist rejects appeals to transcendence period. This last form of secularism concerns such questions as these: what is it to live a good human life, to regard oneself as living well? We all, to different degrees, reflect on such questions; to never even consider this manner of question is to pursue a life that is almost unrecognizable as a human life (for example, I wouldn’t know how to go about writing such a life in my fiction). It is a risible calumny (one that is nevertheless quite often pronounced in religious quarters) to claim that secularists don’t–or even that they can’t reflect on such questions of ultimate value. Nonsense. Secularists obviously aren’t committed to not seeking answers to questions about values that no human can really help asking in the course of a lifetime, questions about what constitutes a life well lived. Rather a secularist is committed to not seeking theistic or supernatural answers to such questions about values. A secular age in Taylor’s sense is one in which belief in transcendence isn’t a perceptual ‘given’, as he (interestingly) claims it was before the modern age. “I would like to claim that the coming of modern secularity in my sense has been coterminous with the rise of a society in which for the first time in history humanism came to be a widely available option, I mean by this a humanism accepting no final goals beyond human flourishing, nor any allegiance to anything else beyond this flourishing,” which seems to me a perfect summing up of what I mean by normative secularism. So there we have it: three forms of secularism, all of which consist in a different rejection of the transcendent in answering their respective questions: what is the best way to organize citizens into polities? what, if anything, is the ultimate explanation of our cosmos? what is it to live a fulfilled human life? For all of these questions there is the transcendent (or religious) answer, and the respective secularism commits one to the rejection of the transcendent answer. Which brings me back to secular Jewishness and the nature of its own special normative component, the importance that it places on the perpetuation of people who will self-identify, in a significant way, as Jews. As a normative statement, secular Judaism projects itself out beyond sociology and also out beyond statements of personal taste and psychology. Its normative component doesn’t reduce to the commonsense advice: if you feel that Jewish group identification is important to your personal flourishing, then you ought to find ways to identify as a Jew (comparable to: if you feel most at peace when you’re out in nature, then you ought to make time for being out in nature). Secular Jewishness promotes Jewish group identity as a value that is projected beyond any individual’s own psychological makeup (which is of course what makes it a normative proposition)–a value that it is particularly concerned to project into the unlimited future. What it regards with horror is a future in which nobody will require, for his or her own personal flourishing, to self-identify as a Jew in any significant way. Can an attitude of this sort be reconciled with normative secularism, or is secular Judaism helping itself to a norm it isn’t entitled to, one that can only be justified by an appeal to the transcendent narrative of traditional Judaism, a narrative that employs such phrases as “a light unto the nations” in its descriptions of the Jews? In other words, is secular Judaism, which seeks to cobble together two different normative aspects, philosophically incoherent? The issue turns on universalism. Normative secularism yields an unrestricted universalism which secular Judaism seems to be testing. I’m not asking whether secular Judaism is really Jewish. I’m asking whether it’s really secular. 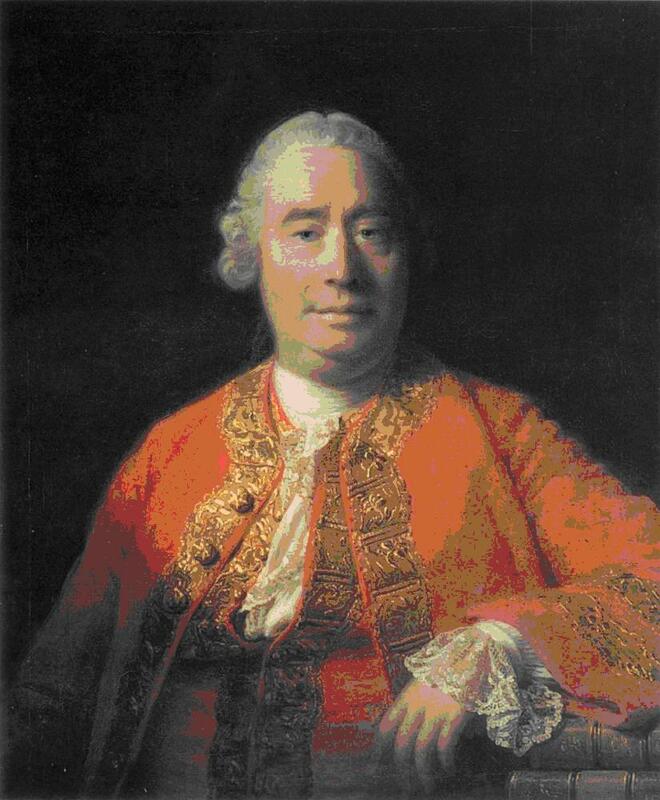 There’s a certain typical move that the philosopher David Hume executes numerous times in his writings. After showing that some fundamental position can’t be coherently justified on philosophical grounds, he’ll offer a psychological explanation for why we nevertheless have a strong–even irresistible–inclination to believe it. I can imagine a Humean response to the questions I’ve been lobbing at secular Judaism: admit its philosophical incoherence and then go on to offer an explanation as why it yet feels so psychologically compelling to some of us. Researchers in the psychology of morality tell us that our moral intuitions, which we quite often have trouble justifying, draw on at least four different deep-rooted emotions (all of which had an evolutionary role to play): our sense of reciprocity and fairness, our sense of disgust, our sense of loyalty, and our sense of respect for authority. It wouldn’t be all that difficult to construct an explanation as to why, given the unique history of the Jews, its shared tragedies and triumphs, many Jews feel a sense of loyalty so urgent as to present itself as a genuine moral imperative to be projected beyond oneself, even if that imperative clashes with their wider secular point of view. Human diversity promotes human flourishing. It’s a diminishment for all when a people, a language, a culture goes out of existence. This holds for all peoples, all languages, all cultures. Secularists are not betraying their universalism when they mourn the passing out of existence of a distinctive culture. But one can even go a bit further in discussing the case of the Jews. Trying to be perfectly disinterested here, as a good secularist must be, and not engage in any special pleading that is coming from those unexamined emotions that throw off moral intuitions one cannot defend, one must observe that this particular people has produced a culture of surmounting interest, compensating for statelessness, and its attendant indignities and horrors, by producing a portable civilization of confounding ethical and intellectual dimensions, and demonstrating by their ability to endure and to adapt, something surprising and (dare one say?) redemptive about human nature. A defense of secular Judaism in terms such as this commits the movement not just to the perpetuation of self-identifying Jews, but to the perpetuation of that portable civilization of confounding ethical and intellectual dimensions, for the sense of that enormously complicated and continuous civilization to infiltrate the sense of one’s life, so that one somehow lives that life differently in the presence of that sense. In other words, though Jewish civilization might, in some regards, be compared, for a secularist, to a singular work of art, whose preservation adds to human flourishing as a whole, its preservation can’t be relegated to a form of mounting it in a museum and gazing at it in appreciation. Rather, it is only perpetuation in the form of lived experience that counts. There’s a certain irony here. A secularist normativity is uncompromisingly universal. The notion of a specifically Jewish ethics can gain no foothold for a normative secularist. And yet if secular Judaism is to rise beyond an unexamined emotional basis, if it is to be anything more than clannishness promoted to empty moral imperatives, then it must motivate its adherents to live with an informed sense of their continuity with a specific history into which they were born. Human flourishing can be promoted by Jewish self-identification only if Jewish experience continues to be distinctively Jewish, which means that secular Judaism is committed, somewhat paradoxically, to Jews living and feeling differently because they are Jews. And that’s a lot of commitment to ask, especially if one doesn’t have the religious motivation for undertaking it. But if secular Judaism is to be true to its secularism, then, strange to say, it has to be true to Judaism. A quick look at Reform, Conservative, Orthodox and Reconstructionist Judaism — and at other Jewish streams. What makes ceremonies specifically for women unique?